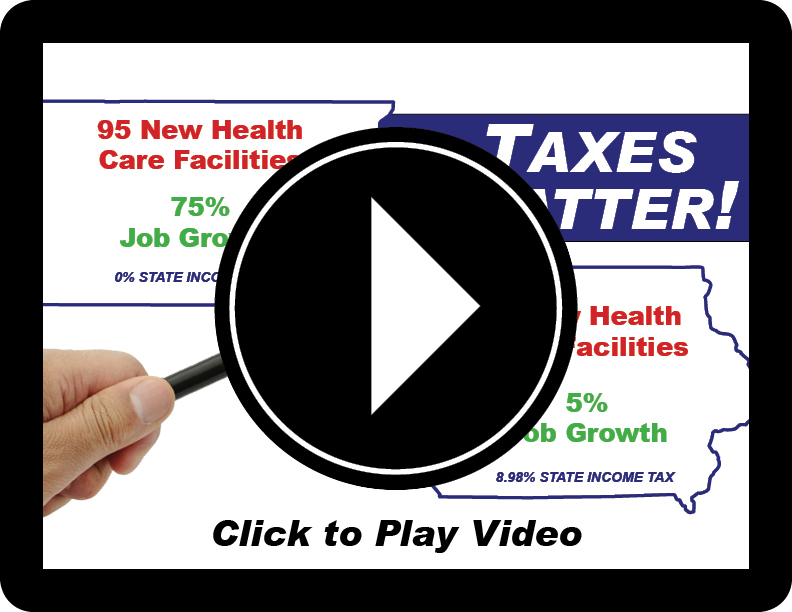 Iowa families and businesses are feeling the pro-growth impact of federal and state tax reform. 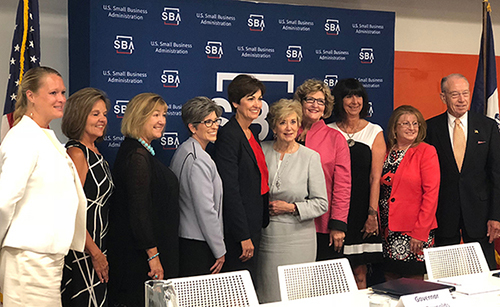 ITR recently attended a small business roundtable discussion with Governor Kim Reynolds, Senators Joni Ernst and Chuck Grassley, Linda McMahon (Administrator of the U.S. Small Business Administration), and six Iowa small business owners. The discussion focused on the positive impact of the recent tax law changes. Primary Source owner Mary Ann Kennedy shared, “Reform dollars are not going into our pockets, they are going back into the business.” This theme was repeated by all the participants when they shared they were purchasing new equipment, expanding buildings, increasing salaries and benefits, and giving bonuses for the first time. Iowa’s tax reform legislation passed earlier this year is a good step in the right direction. Through a combination of rate cuts, increased deductions, and additional conformity with the federal tax code, it is estimated that Iowans will receive over $1 billion of tax relief by 2022. While the benefits are real, there is still work to do; the most important thing that can be done in the Iowa Capitol next year is to speed-up the implementation of additional planned rate cuts. Allowing people and businesses to keep more of their own money increases optimism, economic confidence, and growth. Big spenders like to pretend taxes don’t influence behavior or stifle growth. Over ten years, 103 new health care locations added in counties on the Iowa and South Dakota border: eight in Iowa and 95 in South Dakota. Job growth in the same period: 5% in those Iowa counties, and 75% in South Dakota. South Dakota has no state income tax. Taxes matter!